UPDATE: One Drop 2.12 with "Glucose in Range" & More Languages! Glucose in Range is Finally Here! We just released One Drop v2.12 and it is loaded with new features! 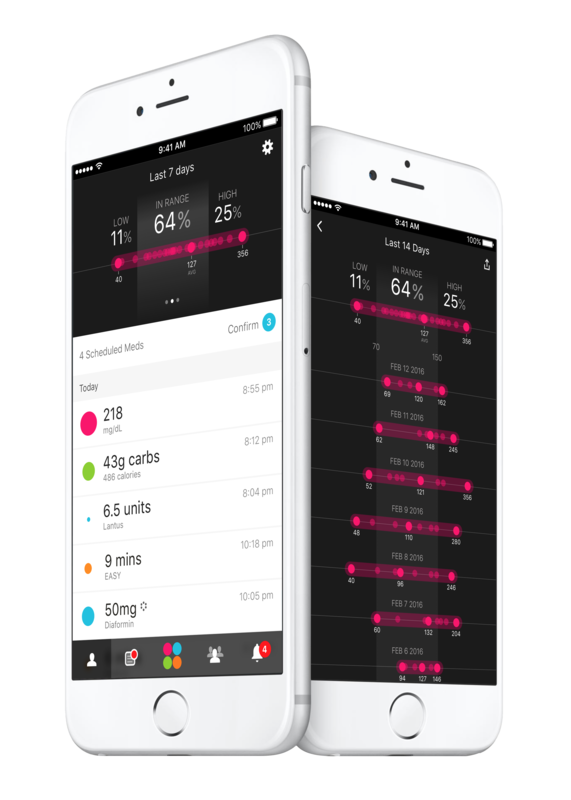 This update brings you full access to Glucose in Range, a totally new diabetes data visualization that plots out your blood glucose ranges and makes it easy to track your progress over time. One Drop v2.12 also introduces two more languages: Chinese and Arabic (along with local food libraries). 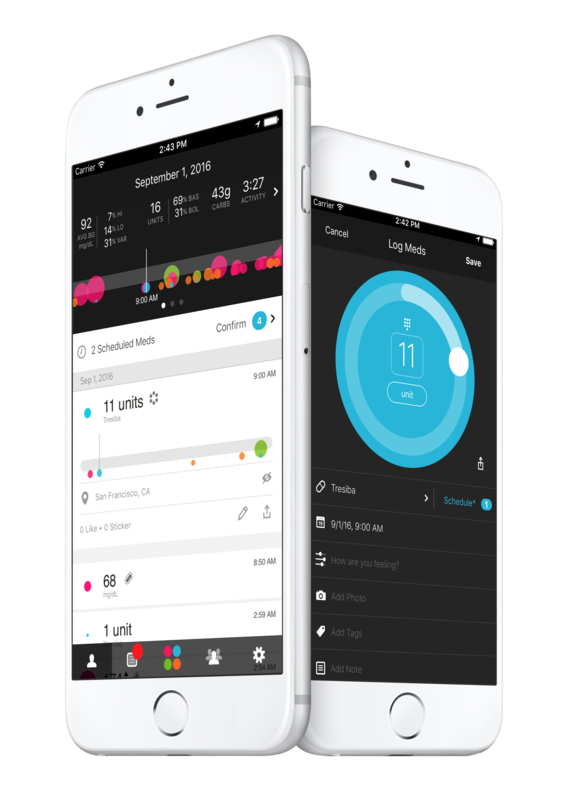 And our brand new meds logging interface makes scheduling and logging your meds a breeze! Get all the details on these new features below. 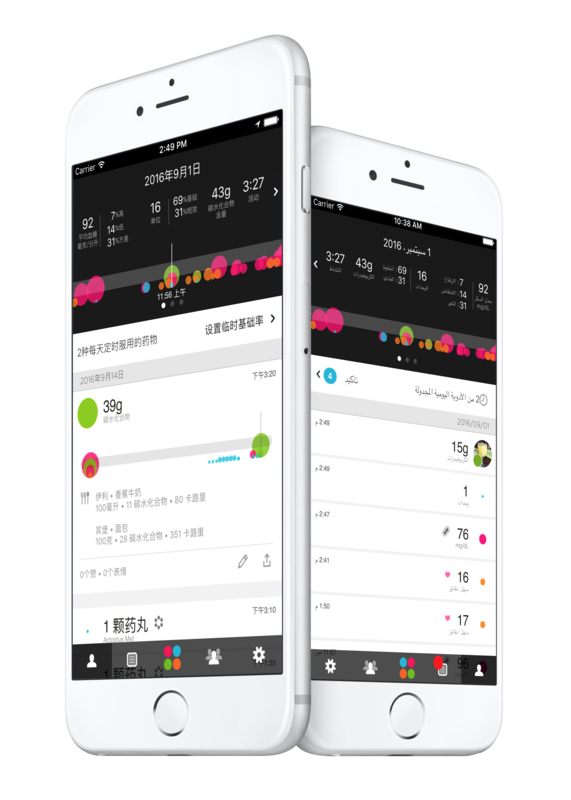 Swipe left on your timeline to see all your glucose information at a glance! Find, schedule, and log your meds — all from the meds logging screen! THANK YOU to everyone in the One Drop Community for your invaluable feedback. We make changes based on what you write in, so please let us know what you'd like to see next!